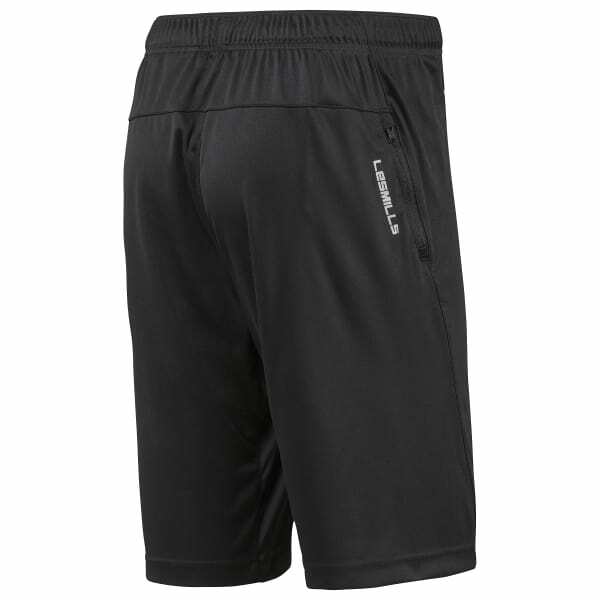 Tackle any studio class or gym workout with these 10 inch shorts. Equipped with sweat-wicking tech, they manage moisture while you keep up the hard work. Adjust the fit and find your stride as they help you power through your workout.